Stress has become such a massive part of our lives that we're always looking for the next thing to ease it, ranging from acupuncture and exercise to aromatherapy. Since most of the remedies tend to be routines or procedures, it's a big deal when a promising product hits the market—as is the case for weighted blankets for anxiety, which have spiked in mainstream popularity as of late. These quilts filled with beads, sand, or otherwise were originally used in occupational therapy to help those with autism or other disorders; the focus on the senses is believed to help these individuals better control their behavior and emotions. "It's very much based in deep pressure helping to calm that arousal level in the system and to help with self-regulation," says Teresa May-Benson, an occupational therapist with the nonprofit Spiral Foundation. Although more research needs to be done on the blankets' specific effectiveness in treating anxiety, a 2016 study found that those who wore a weighted blanket while getting wisdom tooth surgery had heightened activity in the part of the nervous system that indicates less stress. 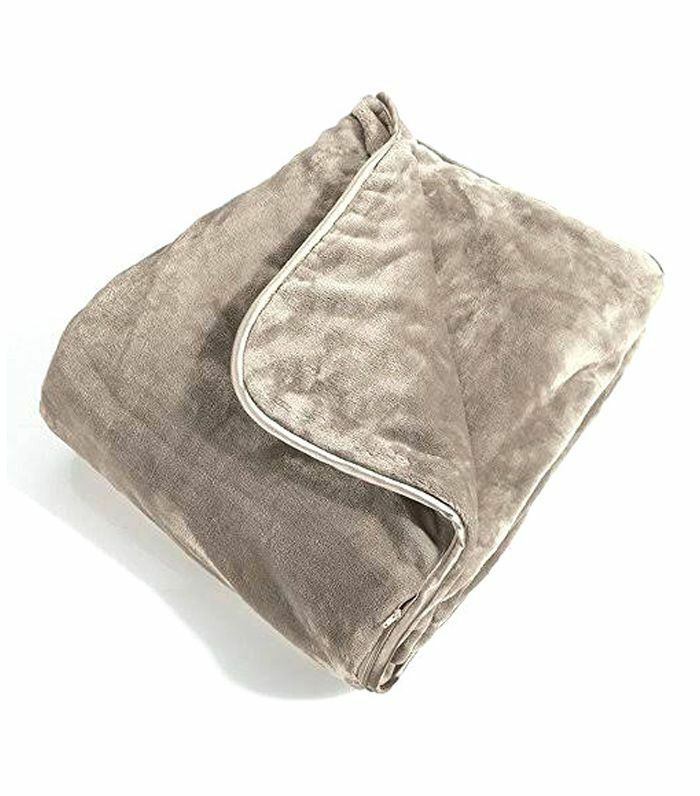 "I have many clients who suffer from anxiety who find weighted blankets helpful when we are working to calm down their nervous systems, thus relieving the symptoms of anxiety—accelerated heart rate, muscle tension, nervous stomach, etc.," says Julie De Santo, a licensed marriage and family therapist and somatic experiencing practitioner. She says some clients like the blankets just laid on their laps, others like it to cover their bodies, and some like to use them while sleeping (others report it makes them feel trapped). It's worth noting that at least two reported deaths of children have occurred that are related to weighted blankets, so please do not use them on or near your little ones. Below we've rounded up six of the top-rated weighted blankets on the market. Choose your favorite, and see if it melts away your stress. 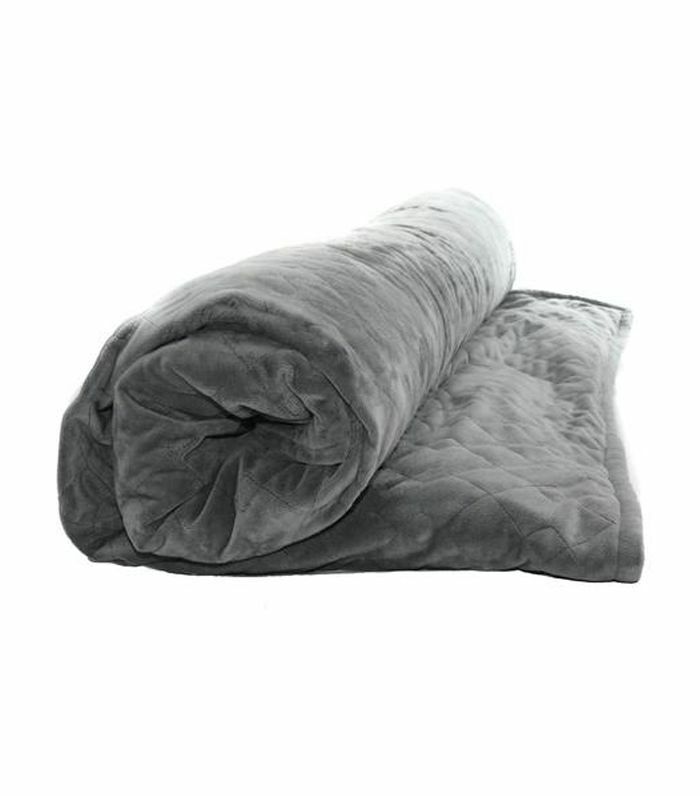 This weighted blanket boasts filling made from sand pellets (as opposed to plastic) for lasting comfort. Users particularly like that it's heavy yet breathable, and it won't make you feel like you're in a hot box all night. 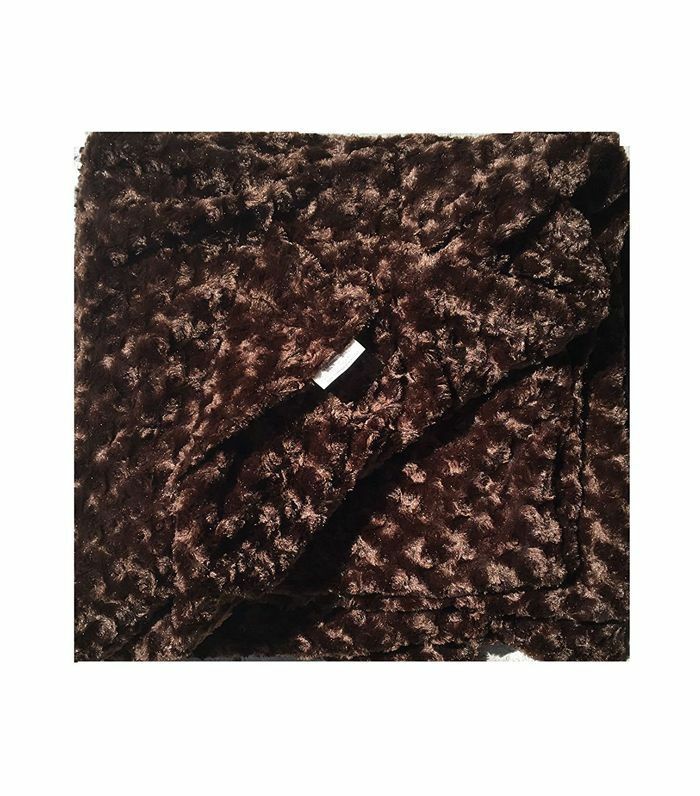 Rocabi is a Brooklyn-based startup for weighted blankets (we love the chic prints). One buyer says, "I have suffered from anxiety and insomnia for years. I was a bit skeptical… my blanket arrived quickly, and I love it. It is so soft and snuggly." "[This] honestly feels like a big bear hug," says one reviewer. 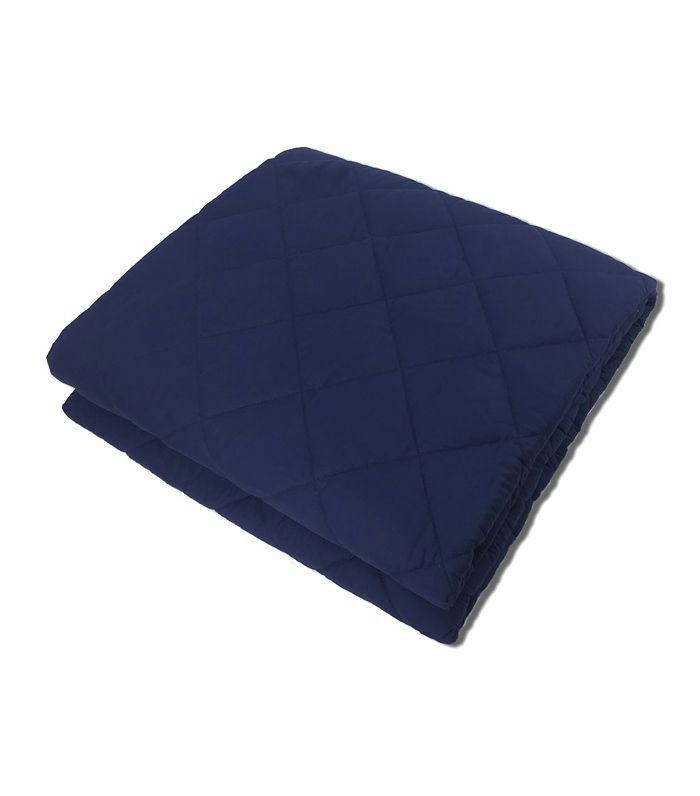 The microplush weighted blanket is malleable so you can snuggle up against it any way you like. 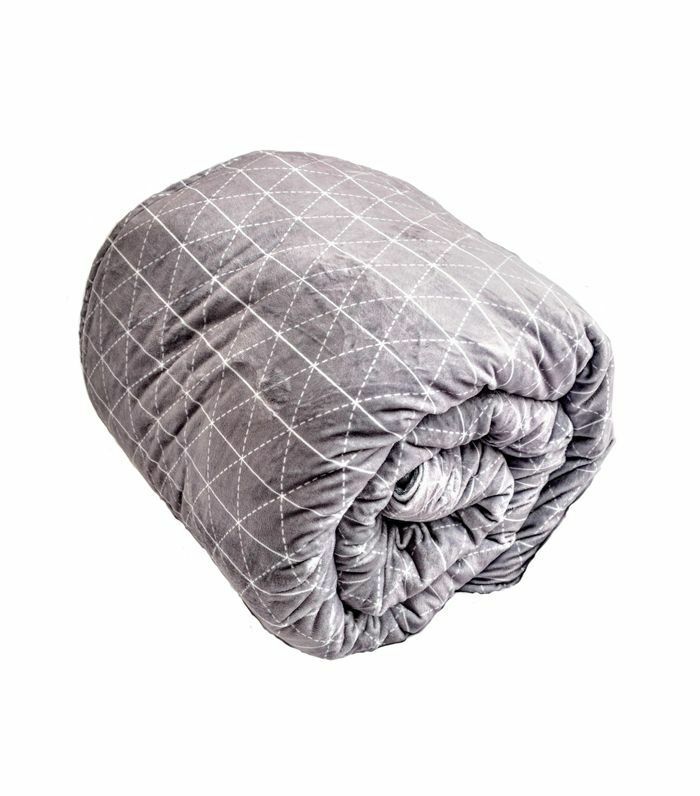 This blanket from Hynoser has small pockets so the weight is distributed more evenly throughout the comforter. One buyer recommends it specifically for its unique filling: "Compared to the plastic pellets … the sand filling is much more comforting and doesn't make any noise if you tend to move a lot in your sleep." The 12 pounds of stone filling in this Brookstone blanket apply pressure as you sleep. Plus, users have raved about its supersoft shell that's also machine washable (totally clutch). 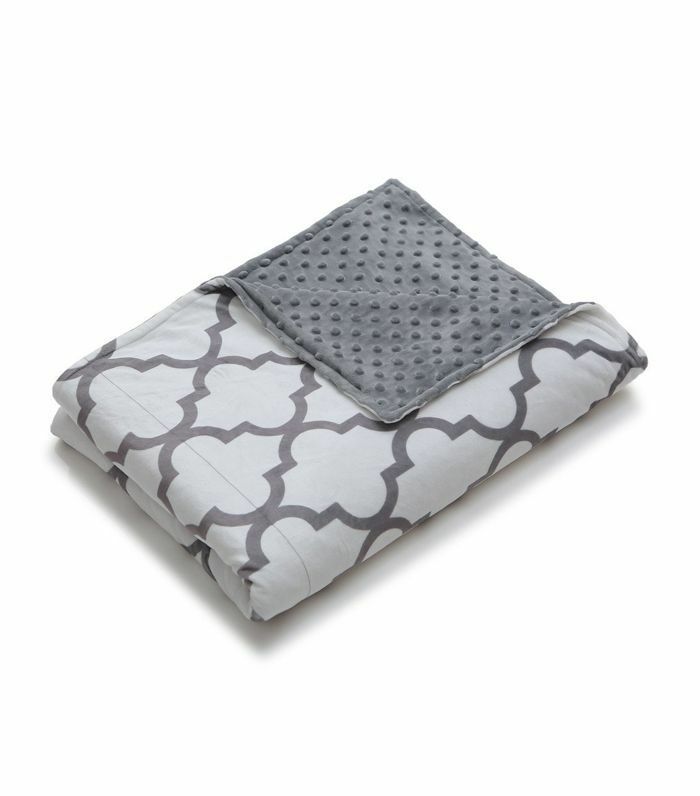 Do you have a favorite weighted blanket we didn't mention? Share with us in the comments. Up next, these are the three things you should do the second you feel anxiety coming on.